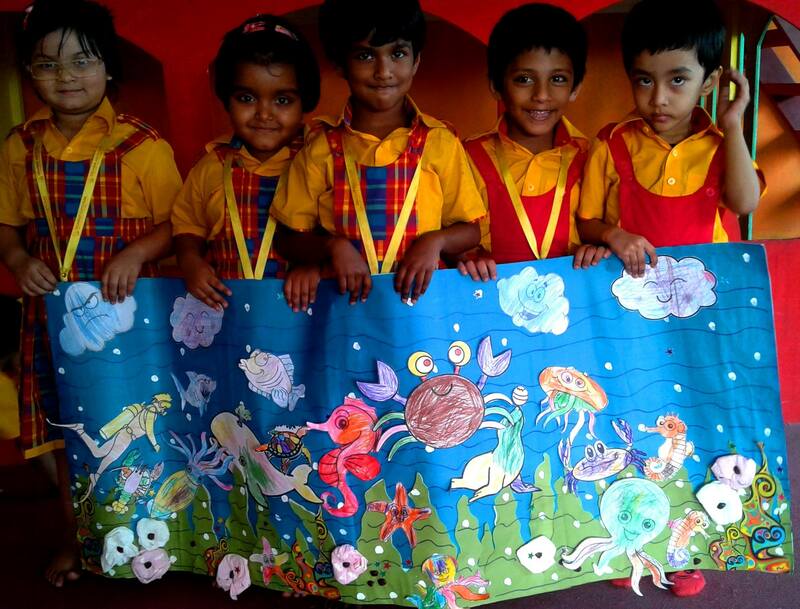 Shemrock South Park, a Dhaka-based franchise of India’s fastest growing playschool chain, has gained much popularity in Bangladesh. Stepping into its fourth year, it has established itself as a premier institution of learning providing International quality education for kids, said Morshed Chisty Suman, vice-chairman and director operation of the school. He said: "Shemrock, the award-winning school chain, is considered to be a leader in the preschool education wherein more than 400,000 children have already received the foundation to success. We provide the highest quality of intensive care with a strong curriculum." "The key concepts of this school are presented in the ways to enable visual auditory and kinetic that the learners can easily grasp it. It’s like a “dreamland” for the children with a large playground, mini zoo, creative craft class, amazing music class, French language class, sports activity and tremendous classroom," he added. The most significant and long overdue change has been the toppling of the traditional views that this school has tended to hold and the opinions and judgments of parents about their children’s experiences, Mr Suman further stated. The guardians also expressed their satisfaction over the teaching procedure and environment of the school. According to the parents, the teachers of the preschool have a strong understanding of the basic psychological needs of children and adolescents and how the family and other social unsets influences the socio-emotional adjustments, cognitive developments behavioral adaption and health status of children. The school is located in the old town (14/1,Avoy Das alane, Murad Sarak, Tikatuli, Dhaka-1203, Bangladesh).